Happy Thursday!! 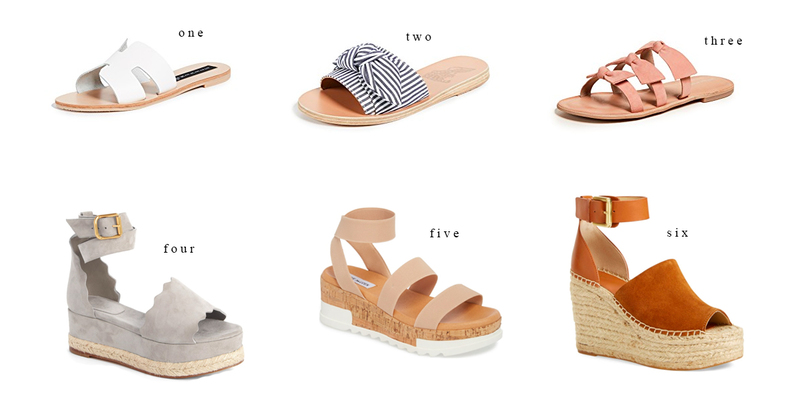 Here’s a round-up of some of my favorite sandals for summer at a variety of different price points! What’s your favorite style of shoe to wear right now? Which sandals are your favorite?! These sandals are so cute! I love #3! Love love all of these. Thanks for sharing and have a wonderful weekend!! Such a cute picks! Love the pearls and the bows!